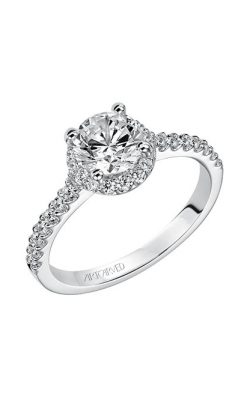 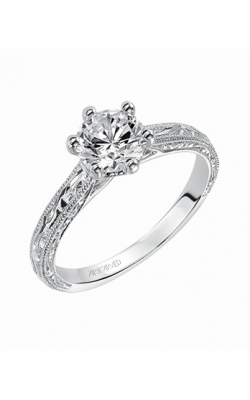 Engagement rings are one of the most important types of rings on the market. 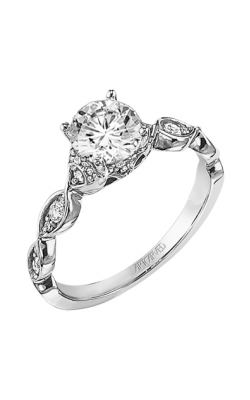 They're the rings that you use to propose to your significant other, and they're the ones that your love will wear on his or her finger until the end of time. 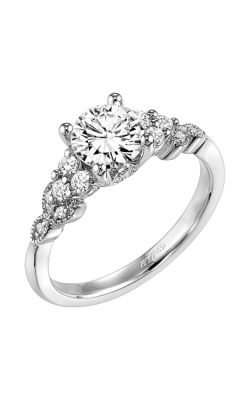 There are many different types of engagement rings out there, but there is only one perfect engagement ring out there for you and your beloved. 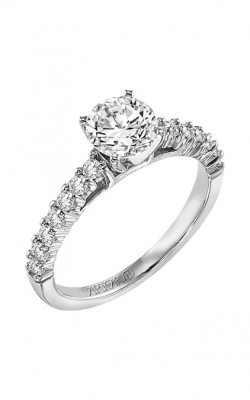 At Damiani Jewellers, we are known for our elegant, classy engagement rings that are a cut above the rest. 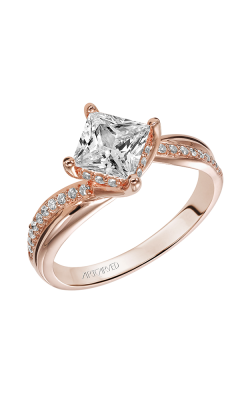 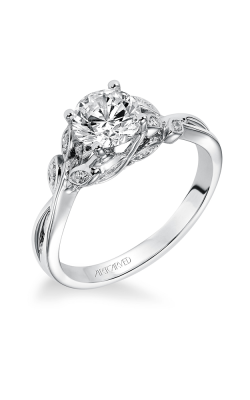 Our collections are as breathtakingly beautiful as they are timeless. 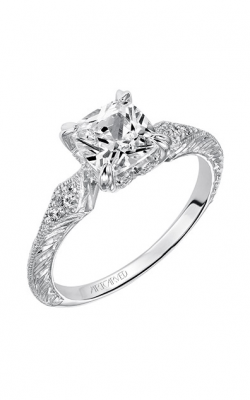 Our ArtCarved rings deliver high-quality, handcrafted rings that are sure to please any prospective fiance. 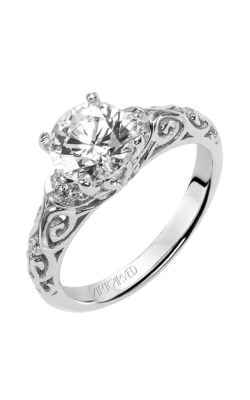 Not only are these rings elegant and timeless, but they are works of art in their construction alone, hence their name "ArtCarved." 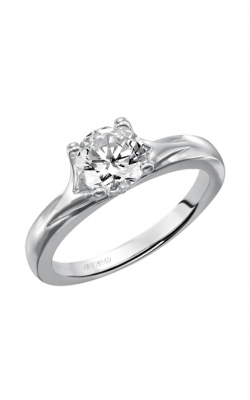 They've been around since the mid 1800s, so they are designed according to tradition, but that doesn't mean that they don't have plenty of modern designs too for the fiance who wants a sleek, chic white gold or platinum engagement ring. 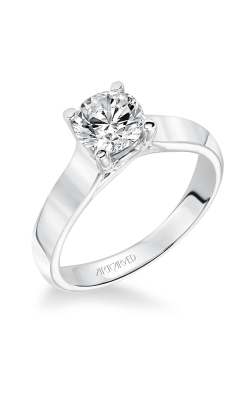 From bling to the simple beauty, Damiani Jewellers has a ring for all preferences. 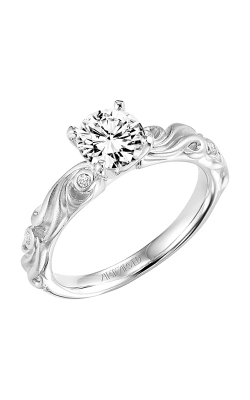 We have a variety of ArtCarved collections to choose from, from the vintage-inspired Angel collection to the dainty and feminine Hayley collection. 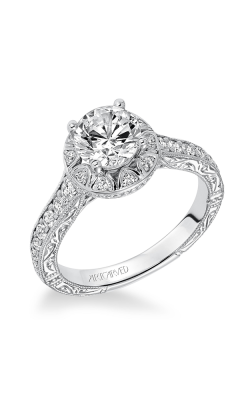 Regardless of which collection you choose to shop from, the one thing that all our engagement rings have in common is quality craftsmanship. 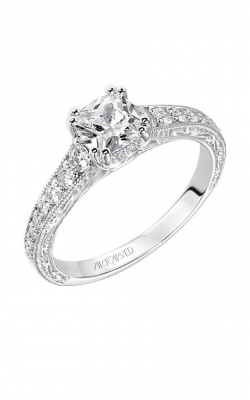 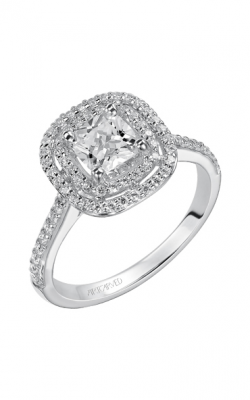 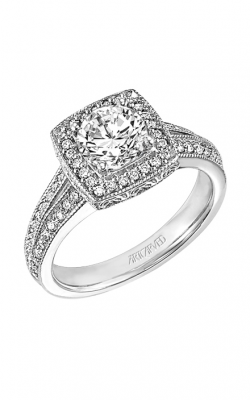 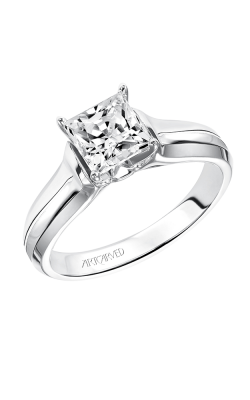 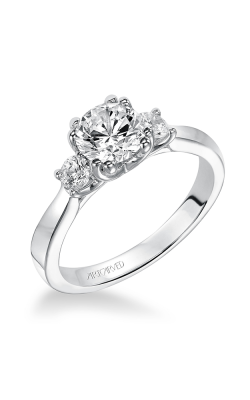 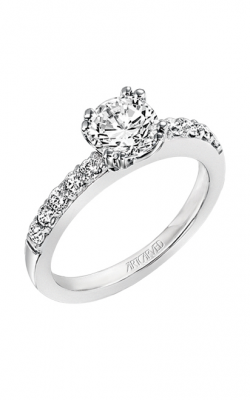 They all feature beautifully, artfully carved bands, and many have decorative, delicate filigree around the diamonds. 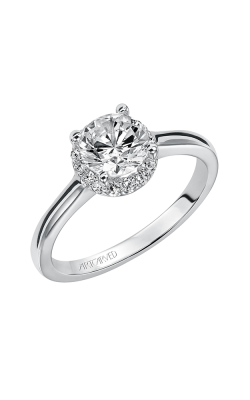 Select from solitaire diamonds, clusters or diamond rings with diamond-studded bands as well. 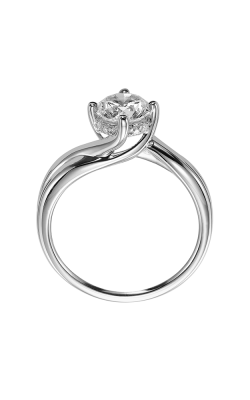 From modern and sleek to intricate and traditional, there's a ring for everyone at Damiani Jewellers. 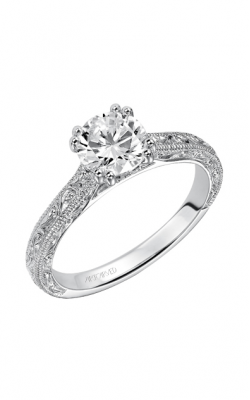 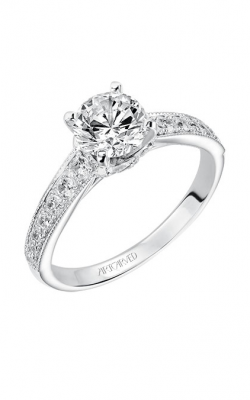 Why Shop for Engagement Rings at Damiani Jewellers? 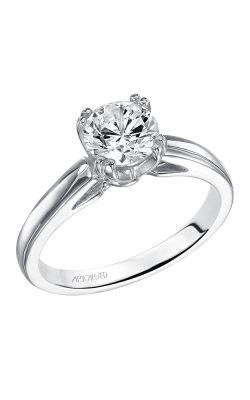 Damiani Jewellers is dedicated to providing our customers with only the highest quality of rings. 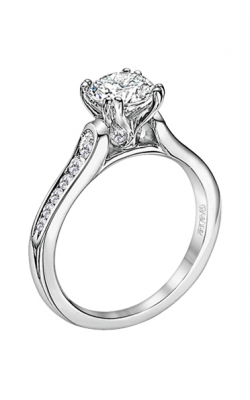 That's why we go out of our way to make sure that all the rings in our collections meet our rigorous quality standards before we present them to the public. To top it all off, we also offer jewellery repair services, in-house jewellery appraisals and even custom jewellery design for those times when you want to create something a little more special and unique for that special someone. 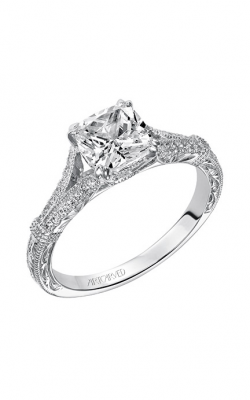 Contact us today to get started on picking out the ring you plan on proposing with.